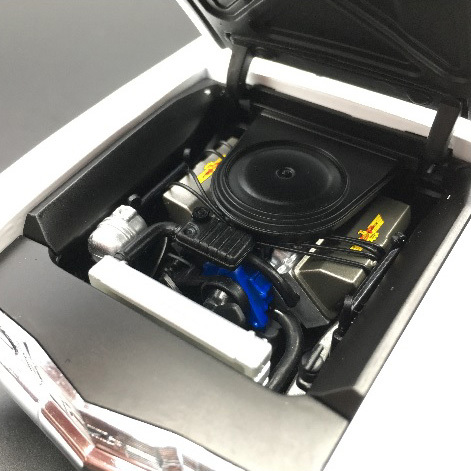 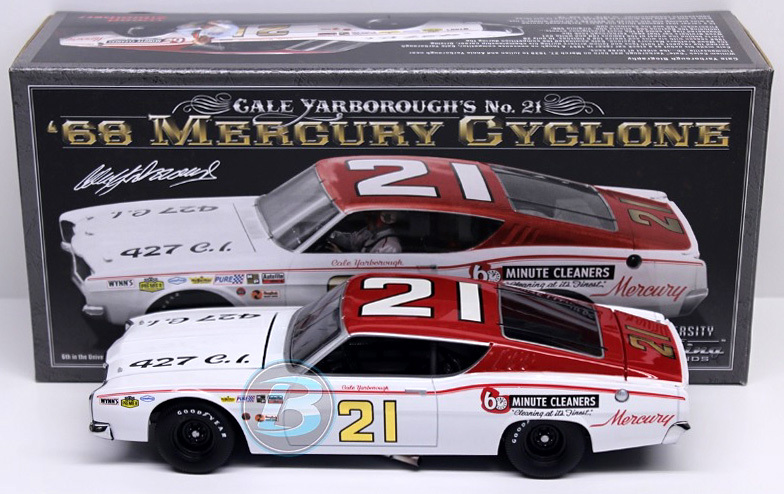 2018 Paul Menard #21 Motorcraft / Darlington Throwback / Ford Fusion NASCAR diecast, by Action Lionel. 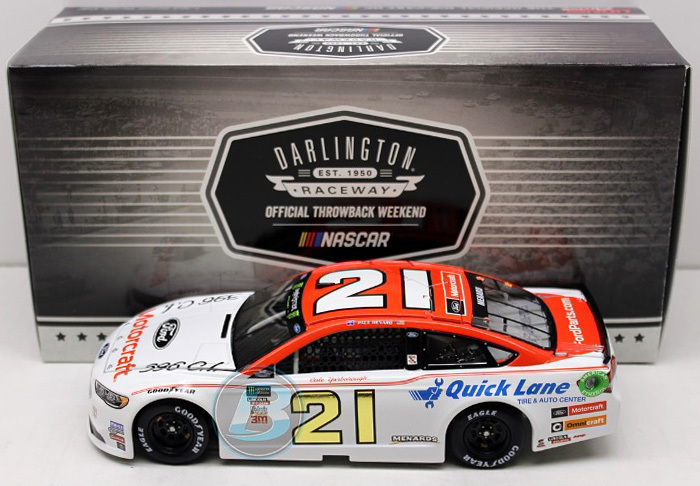 The Wood Brothers #21 Motorcraft Darlington Ford Fusion was raced by Paul Menard in the Monster Energy NASCAR Cup, Bojangles' Southern 500 at Darlington Raceway on September 2, 2018. 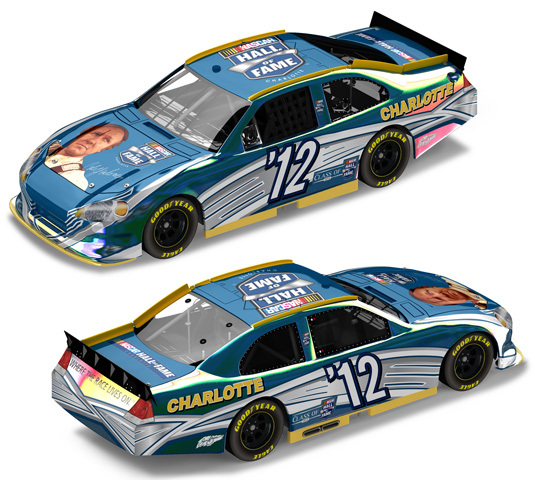 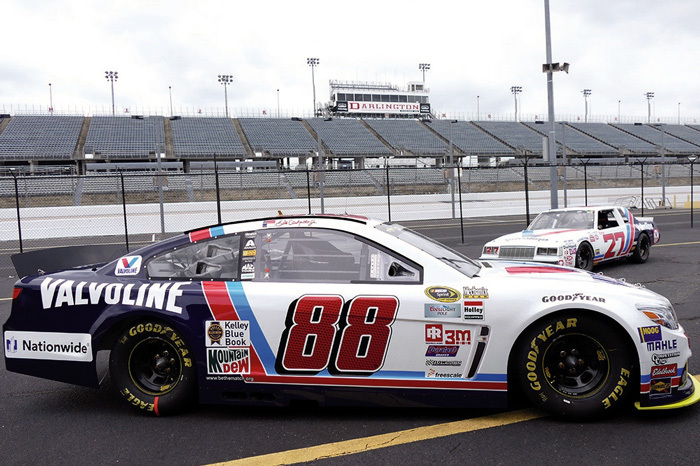 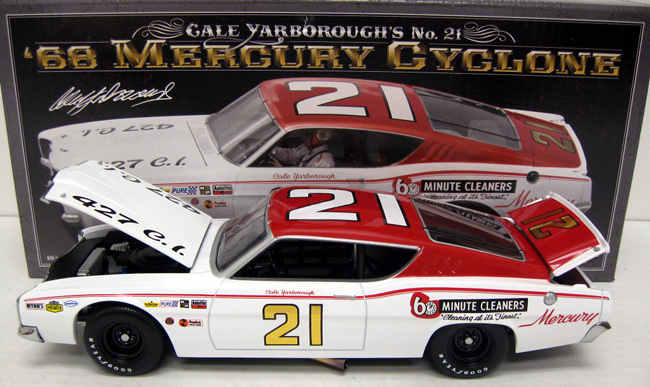 This paint scheme honors Cale Yarborough's 1st Southern 500 win. 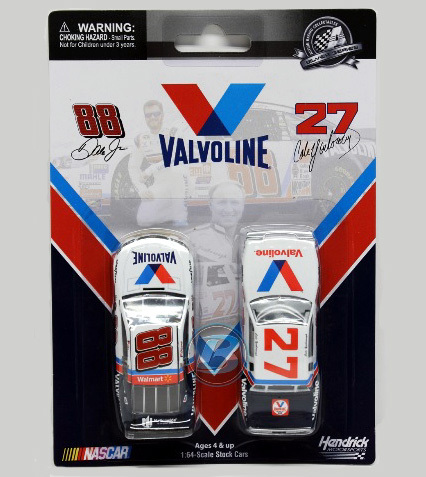 Dale Earnhardt Jr and Cale Yarborough / Valvoline 2-Pack 1/64 Diecast Set, by Action. 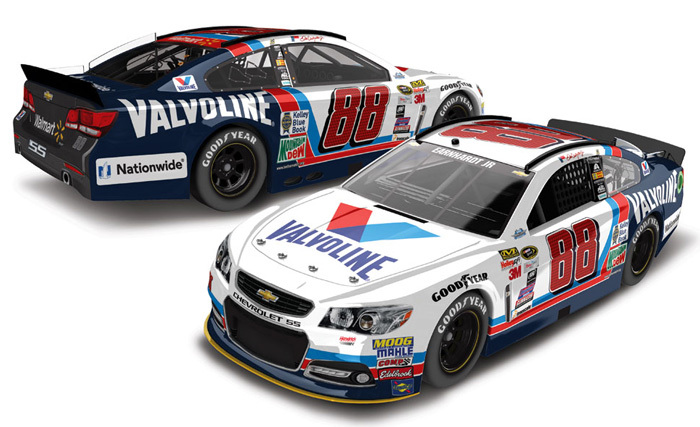 This 2-car set includes a 2015 Dale Earnhardt Jr #88 Valvoline Darlington Throwback Chevrolet 1/64 diecast and a 1982 Cale Yarborough #27 Valvoline Buick 1/64 diecast. 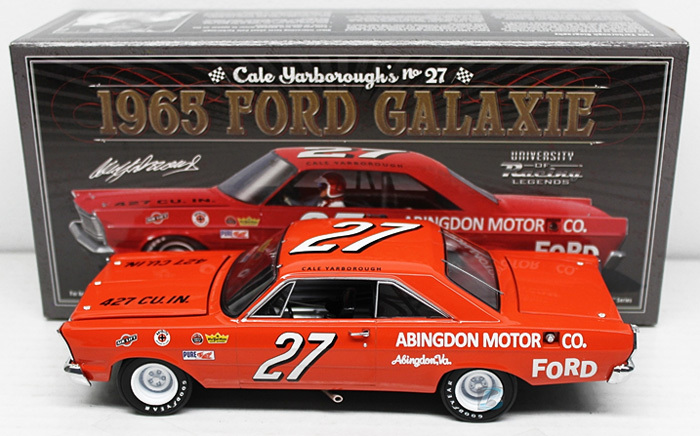 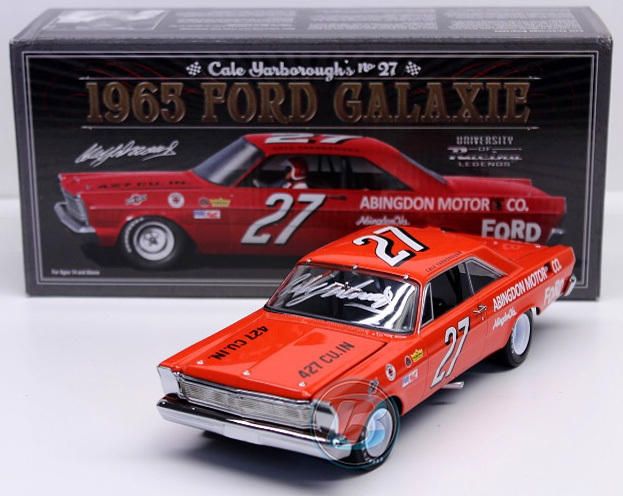 Autographed version available $99.99 - Autographed by Cale Yarborough, on the windshield in Silver. 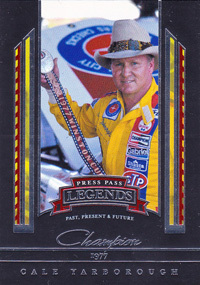 2005 Cale Yarborough - Press Pass Legends NASCAR Trading Card, by Press Pass. 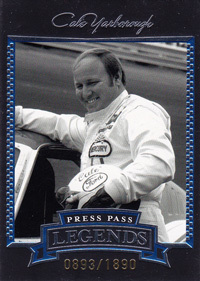 2005 Cale Yarborough - Press Pass Legends Blue NASCAR Trading Card, by Press Pass. 2005 Cale Yarborough - Press Pass Legends / 1977 Champion NASCAR Trading Card, by Press Pass.